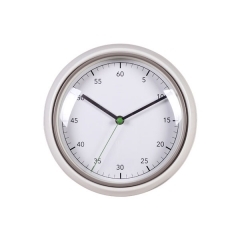 This retro-modern kitchen wall clock features durable flat clock glass, metal clock hands, and superb quartz movement. 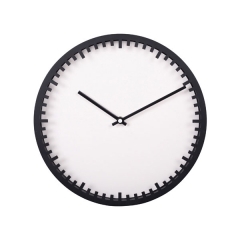 Just like its style, the hardware is created to last for years to come. 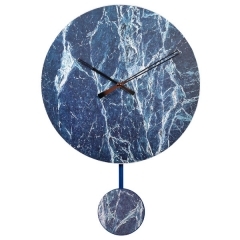 Classic style endures for a reason. 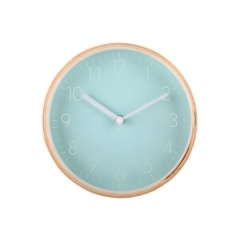 Vivid color breathes new life into this classic design. 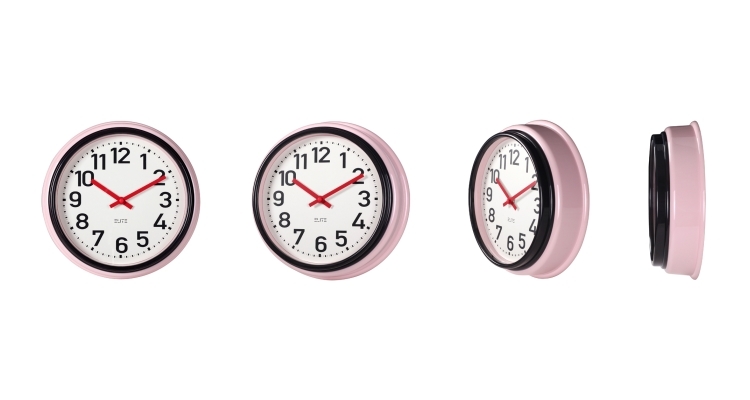 We have three trendy, versatile colors available. 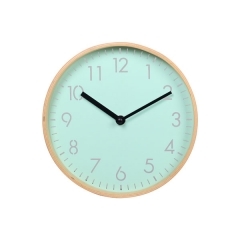 Choose from: Light Pink, Light Blue, and Dark Blue Color. 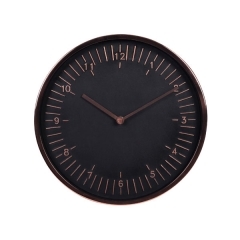 The bold, black font is easy to read, so you’ll never miss out on another appointment. 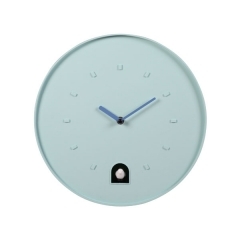 * With clock hands in sharp color and case in pop colors match. 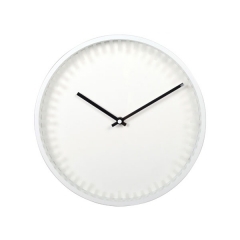 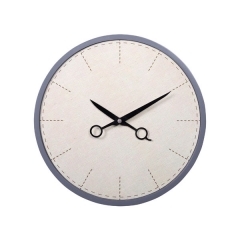 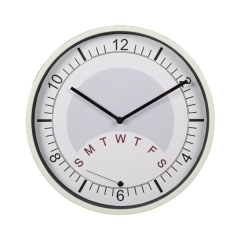 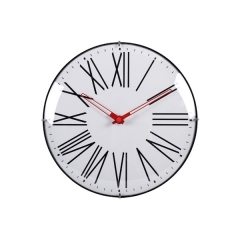 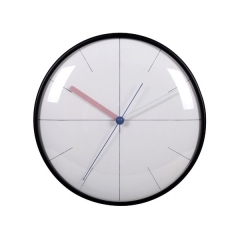 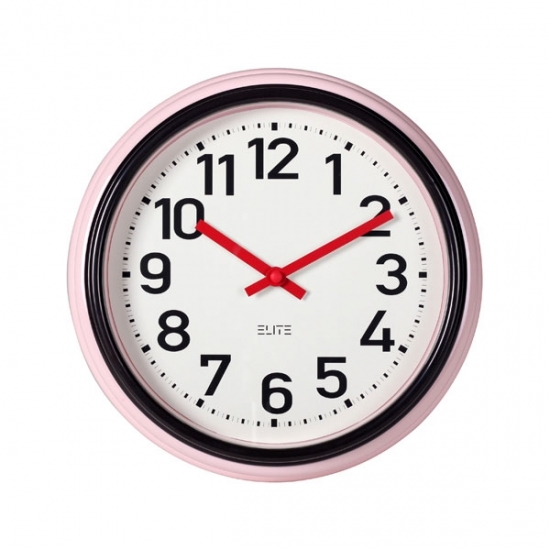 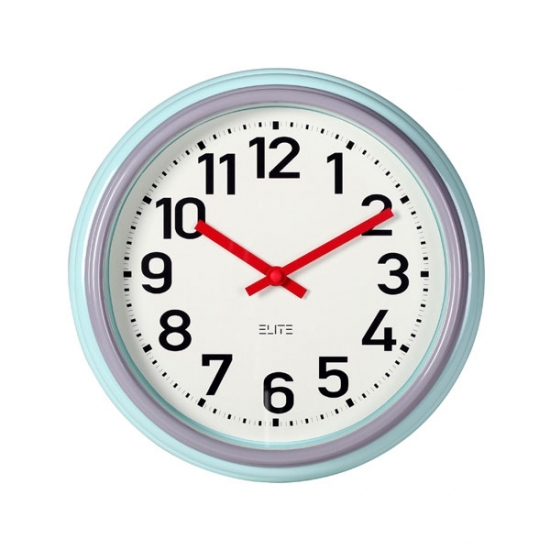 Thick with 8.5cm, a retro-modern style look plastic round wall clock. 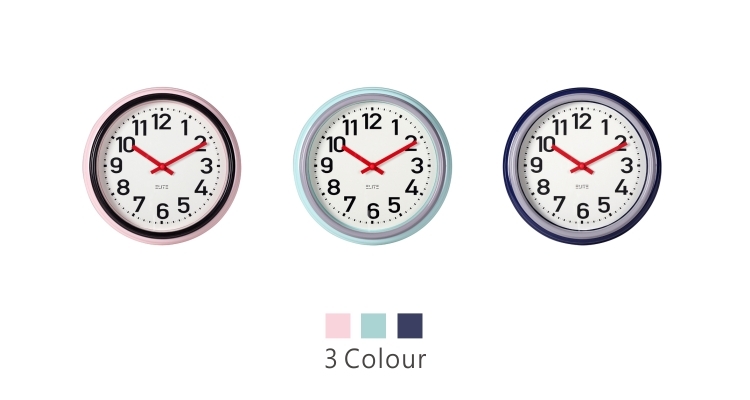 Classical style and bright color collocation, easy-to-read dial.